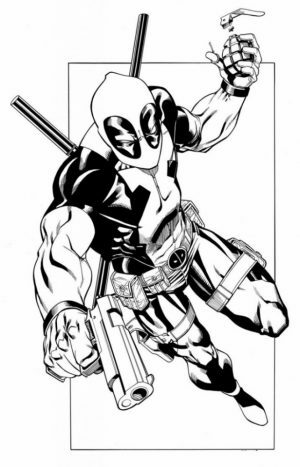 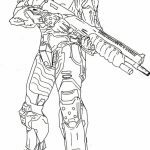 I was quite a gamer in my teenage year but I had never been a fan of first-person shooter. 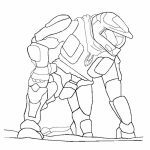 So, if you asked me about the nitty gritty details about Halo series, I’m afraid you’d have to ask somewhere else. 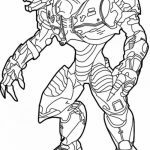 All I know is it’s a war between men and alien. 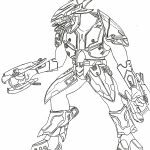 I watched some episodes of Halo Legends, and although I had to admit that the character design is awesome, I still couldn’t bring myself to play Halo. 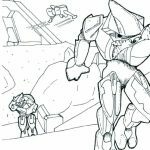 Still, after a quick browsing, I know several facts that even a die-hard fan of this game knows nothing about. 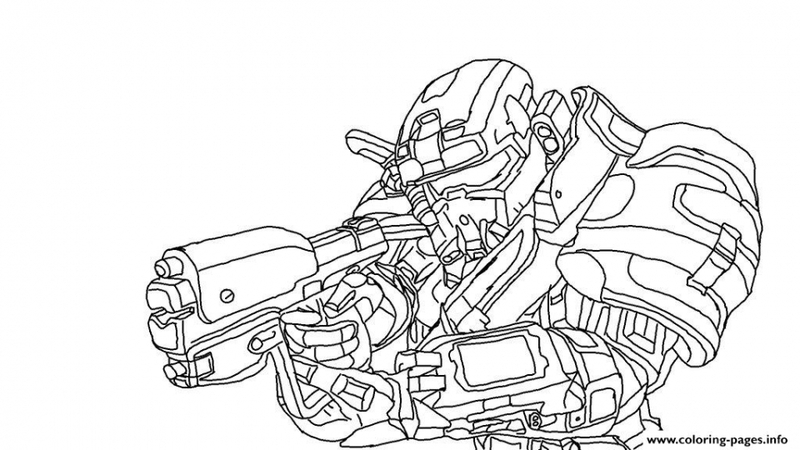 For example, did you know that Halo wasn’t originally meant to be a first-person shooter? 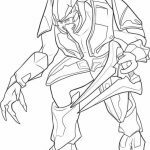 Yes, it was supposed to be a real-time strategy game like Warcraft, but there was a change of plan in the last minutes. Due to this sudden change, the first Halo series was almost released without a multiplayer mode. 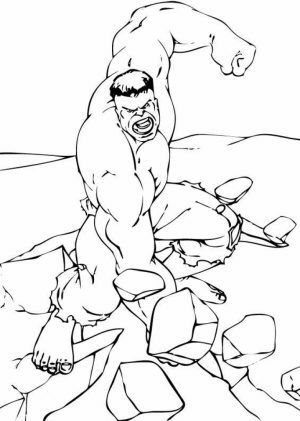 That would have been a bummer. 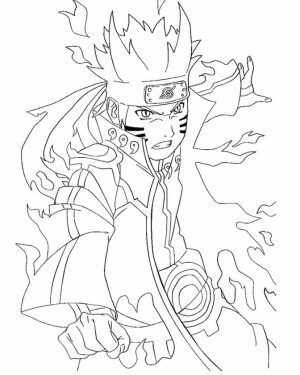 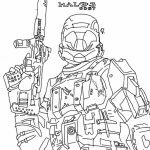 I'm not sure there are many gamers who are interested in art, particularly coloring. 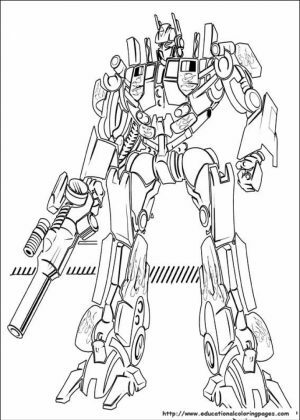 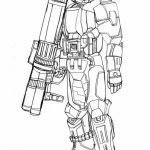 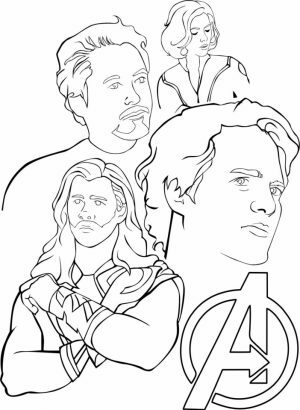 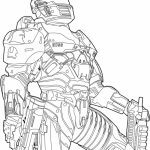 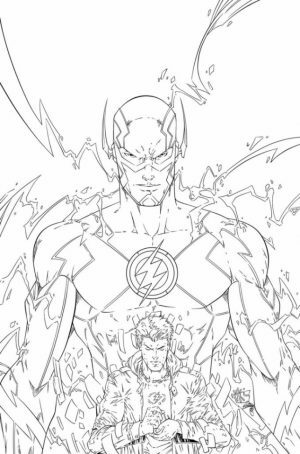 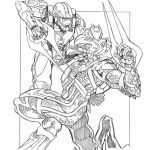 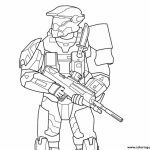 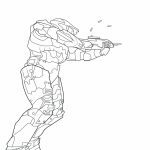 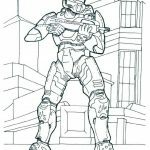 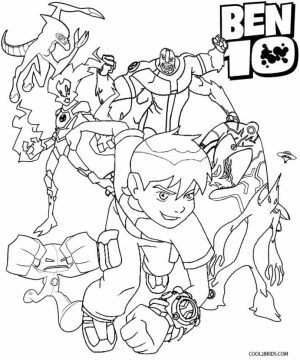 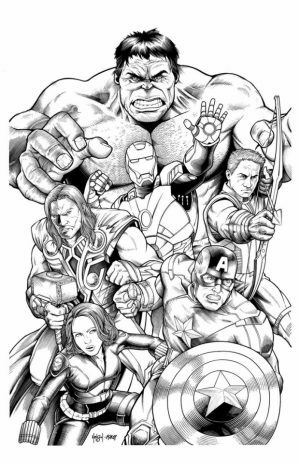 But in case your boy or girl is a fan of Halo franchise and they have passion for visual arts, you might want to get these Halo coloring pages. 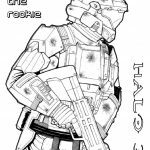 There are no less than 30 of them, all featuring a detailed drawing of a full-fledged soldier in Halo universe. 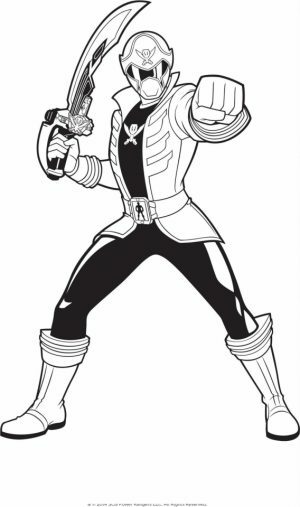 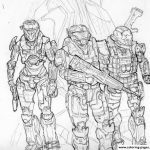 Their combat suit sure looks very intricate and they all wear a helmet with closed visor. 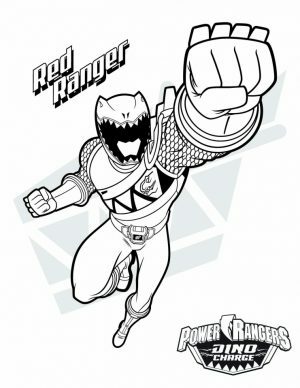 Probably to protect themselves against the hostile air of the alien planet. 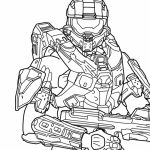 Speaking of alien, you can also find it in a couple of Halo coloring pages below. 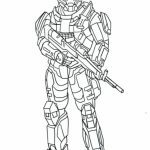 Like the soldiers, they also wear an armor suit. 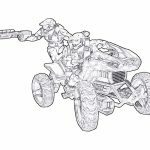 There's also a page that shows a soldier shooting his gun while driving some sort of war-geared motorcycle. 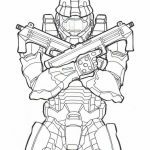 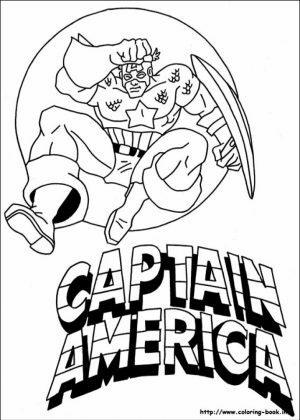 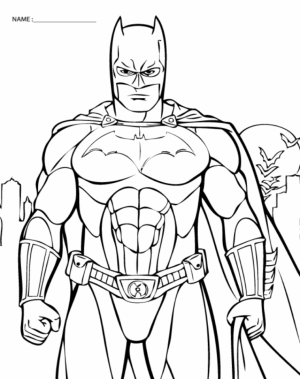 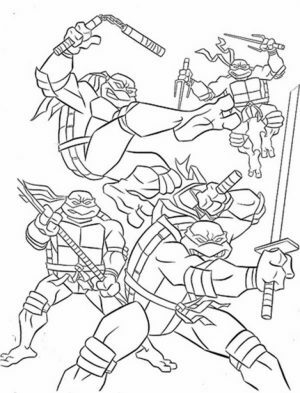 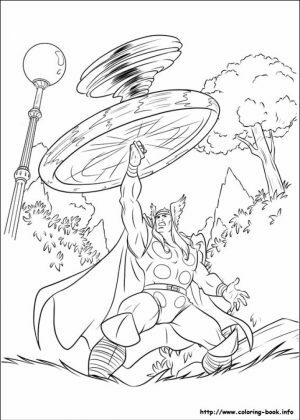 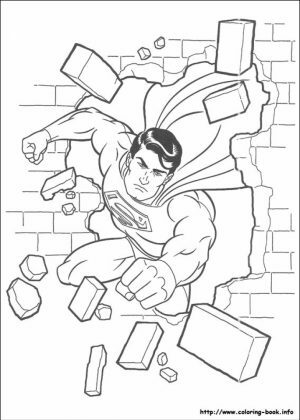 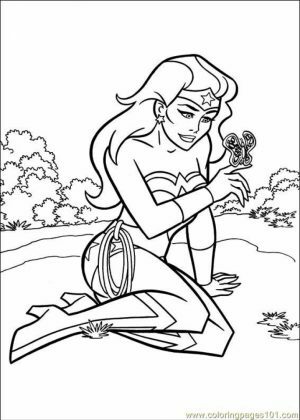 Either way, I hope you have a blast with these Halo coloring pages. 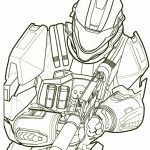 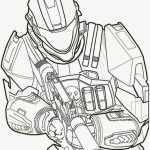 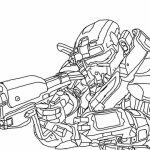 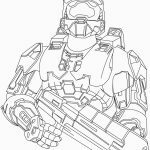 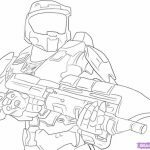 Related Posts "Halo Coloring Pages"